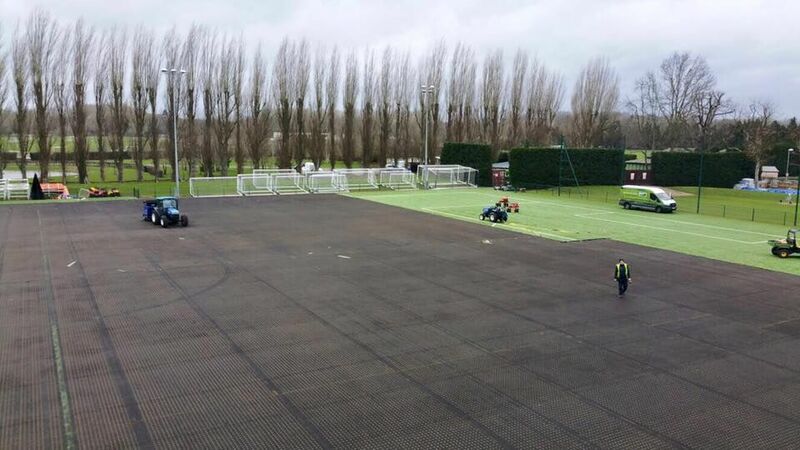 When Chelsea Football Club needed their Cobham Training Ground artificial grass pitch resurfaced, they turned to PST Sport knowing they would deliver a finished product worthy of a Premier League winner. 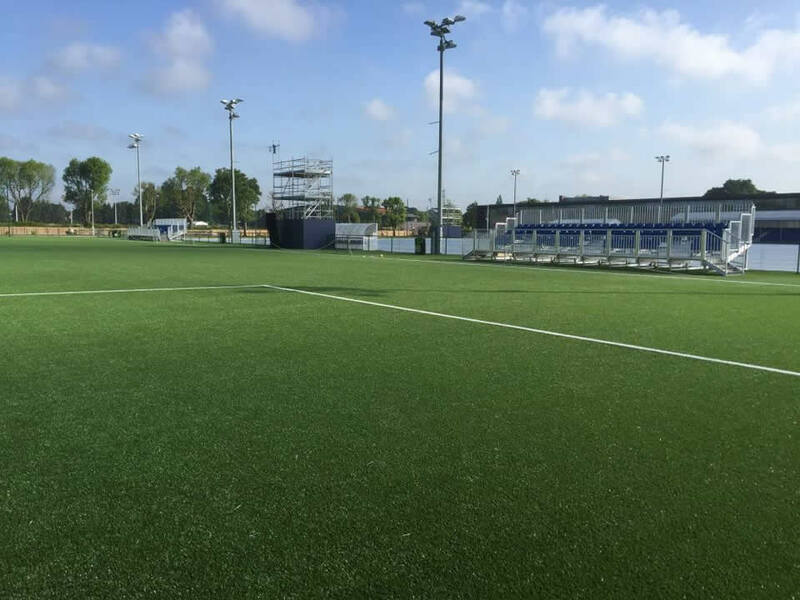 In March 2016 PST Sport installed a 9,600m state-of-the-art artificial grass pitch. PST Sport entered the UK market in 2016. This project at Chelsea FC was our first major project there. WATCH: Footage of the team putting the finishing touches to the pitch just in time for an under 10 football tournament.